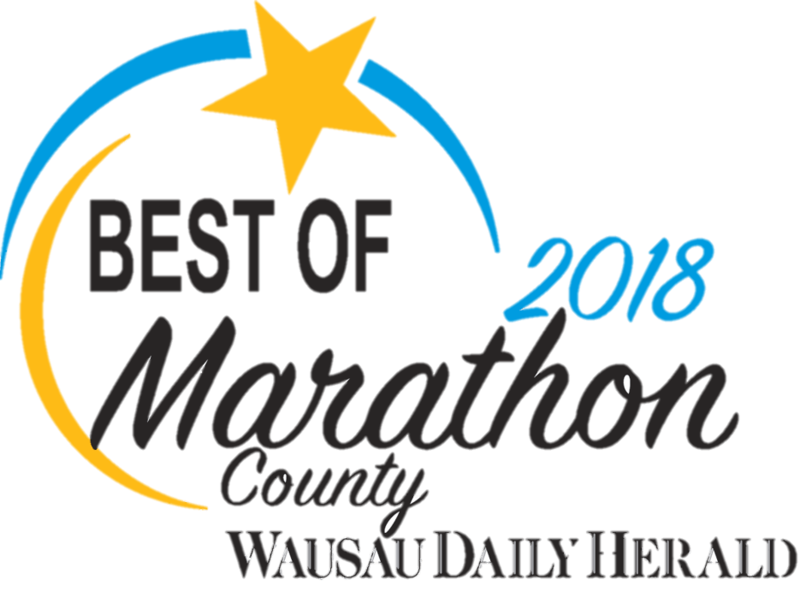 Dr. Madhu Luthra, 67, of Wausau, WI, passed away on December 1, 2018, in Wausau. Madhu was born in New Delhi, India, on December 21, 1950 to Vishwanath and Shanta (Puri) Khullar. 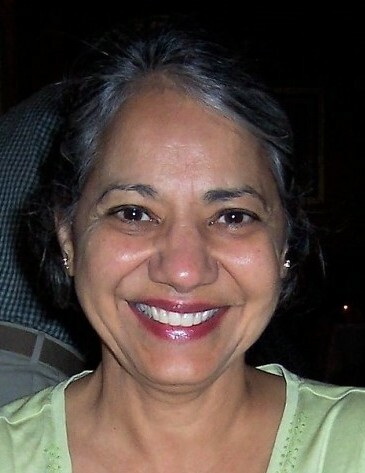 She went to college and medical school in Bombay, India, did her medical residency in Chicago, IL, and practiced pediatrics in Wausau from 1981-2010, caring for thousands of area families. Madhu is lovingly remembered by husband, Dr. Vinay Luthra; daughters Priya Linson (spouse: Joshua Linson, children: Navin, 10, Anya, 7) and Anjali Rupp (spouse: Adam Rupp, daughter: Rani, 3); siblings Ashwini Khullar, Shashi Kochchar, and Naresh Khullar. Madhu loved to hike, cook, ski, and is remembered as always being the the life of the party. She brightened every room she walked into. Madhu adored children and was loved by many of her former patients and their families. She will be deeply missed and remembered. No visitation or services will be planned; in lieu of flowers, memorial gifts will be added to the Luthra Family Scholarship Fund at the Community Foundation of North Central Wisconsin, 500 1st Street, Suite 2600, Wausau, WI 54403 or at this link: https://tinyurl.com/ydbvv3t5. Brainard Funeral Home, Wausau Chapel is assisting the family with arrangements. Online condolences can be made at www.brainardfuneral.com.